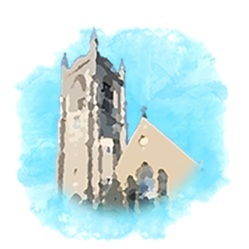 The purpose of our Evangelism Commission is to identify opportunities for the parish to share the Gospel message outside our church community and to recognize and welcome newcomers and integrate them into the life of the parish. The Evangelism Commission believes that evangelism is best performed by the individual parishioner in the church, the neighborhood and the broader community. It is up to each of us to be open to the visitor and to offer opportunities provided by CCG to our friends and neighbors.